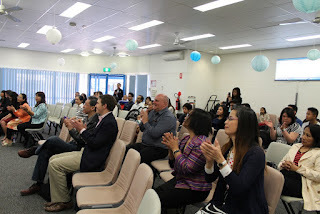 September 13, 2015 marked the 6th year anniversary of Hope Christian Church Queanbeyan. It was truly a huge celebration for the church with this year’s theme” Discipling Generations who change Generation”. 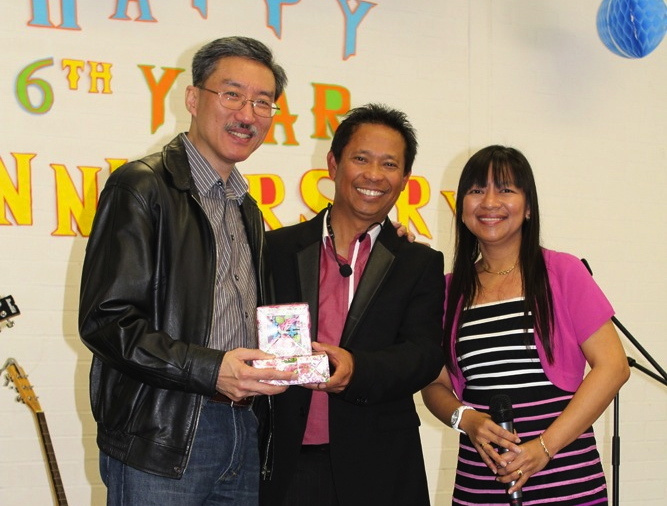 Dr. Wilson Lim, Elder and Regional Pastor of Hope Oceania, graced the celebration. Everyone was blessed as he encouraged us about discipling people to follow Jesus Christ. "When we fail to pass on our faith to others, it is a sad failure” Dr Wilson Lim stresses when he shares the words of God. Another invited speaker was Alistair Coe, a Christian Politician in Canberra. 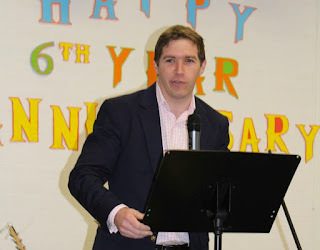 Alistair shares to everyone on how to disciple others being a politician and a Christian at the same time. 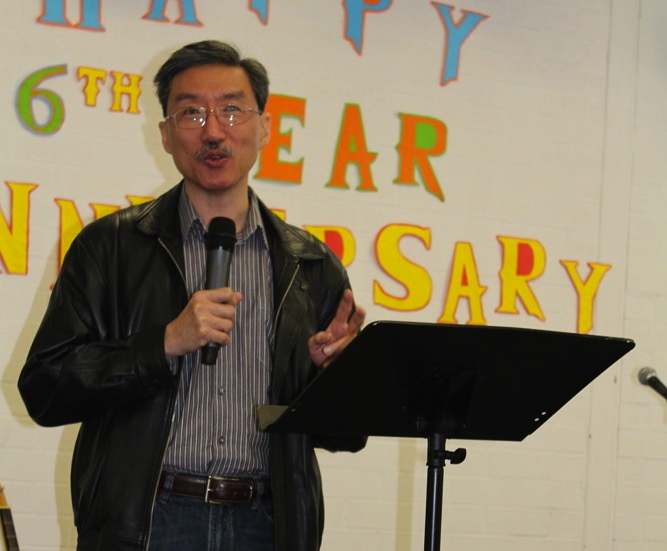 Pastor Rolando Condat played a video clip that showed how Hope Church Queanbeyan developed since year 1999 up to present. Indeed, within those 6 years, the church is growing well. Invited Pastors, family and friends around Australia were present to highlight the celebration. 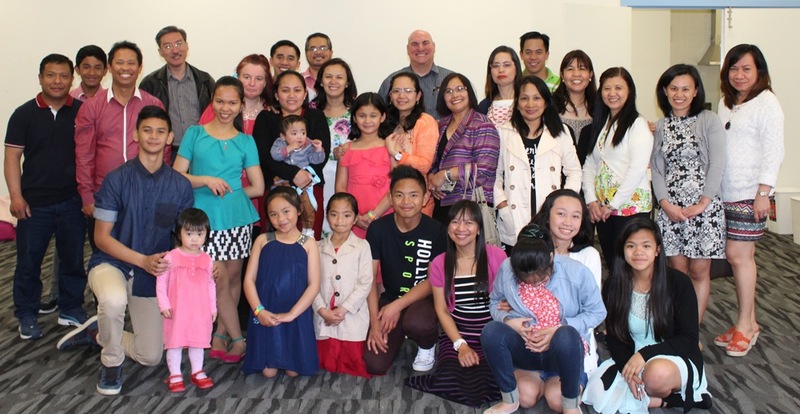 A get-together party immediately followed after the church service. 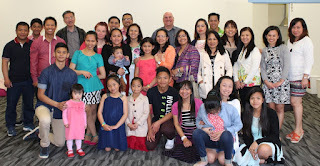 Honoured guests and church members were delighted with the taste of scrumptious Filipino cuisine. Undeniably, it was a joyful and memorable occasion for everyone.